If we are steadfast and do not waver in our faith, the Lord will increase our capacity to raise ourselves above the challenges of life. 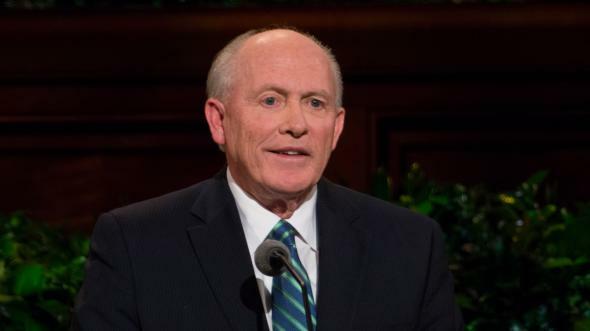 Dear brothers and sisters, I want to begin my message today by testifying that I know that President Thomas S. Monson is the prophet of God in our day. 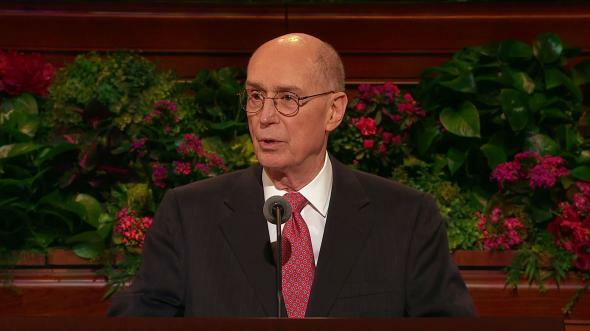 His counselors in the First Presidency and the Twelve Apostles are also, in fact, prophets, seers, and revelators. They represent the Lord Jesus Christ and have the right to declare His mind and will as it is revealed to them. I testify that there is safety in following their counsel. 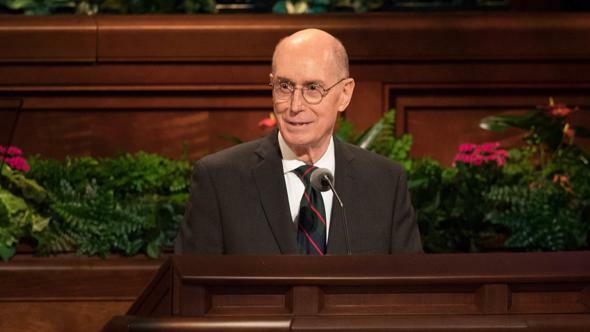 The Lord is inspiring them to emphasize strengthening our faith in Heavenly Father and in His Son, Jesus Christ, and in His Atonement so that we will not waver as we face the challenges of our day. Brothers and sisters, please consider the importance of the invitation King Limhi gave to his people and its relevance to us. 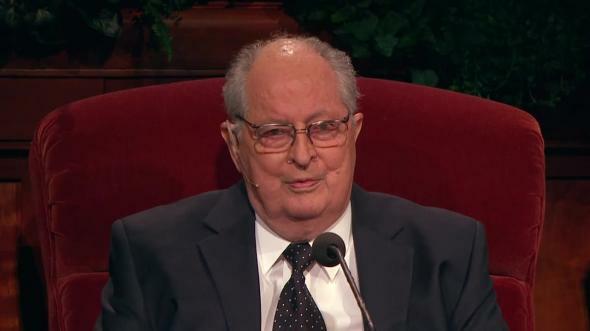 He said, “Lift up your heads, and rejoice, and put your trust in God.” With these words, Limhi invited his people to look to the future through the eyes of faith; to replace their fears with the optimism of hope born of faith; and to not waver in placing their trust in God regardless of circumstance. Ponder with me for a moment—Jesus Christ, the Only Begotten Son of the Father, lived a sinless life and overcame all the temptations, pains, challenges, and afflictions of the world. He shed drops of blood in Gethsemane; He suffered terrible pain beyond any power of description. He took upon Himself all our pains and sicknesses. He stands ready to help—to help each of us—with every burden. Through His life, suffering, death, and Resurrection, He removed every impediment to our rejoicing and finding peace on this earth. 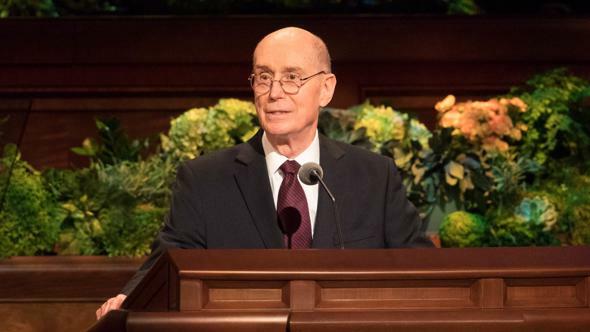 The benefits of His atoning sacrifice are extended to all those who accept Him and deny themselves and to those who take up His cross and follow Him as His true disciples.6 Therefore, as we exercise faith in Jesus Christ and in His Atonement, we will be strengthened, our burdens will be eased, and through Him we will overcome the world. God blesses us according to our faith.10 Faith is the source of living with divine purpose and eternal perspective. Faith is a practical principle that inspires diligence. It is a vital, living force manifest in our positive attitude and desire to willingly do everything that God and Jesus Christ ask of us. It takes us to our knees to implore the Lord for guidance and to arise and act with confidence to achieve things consistent with His will. 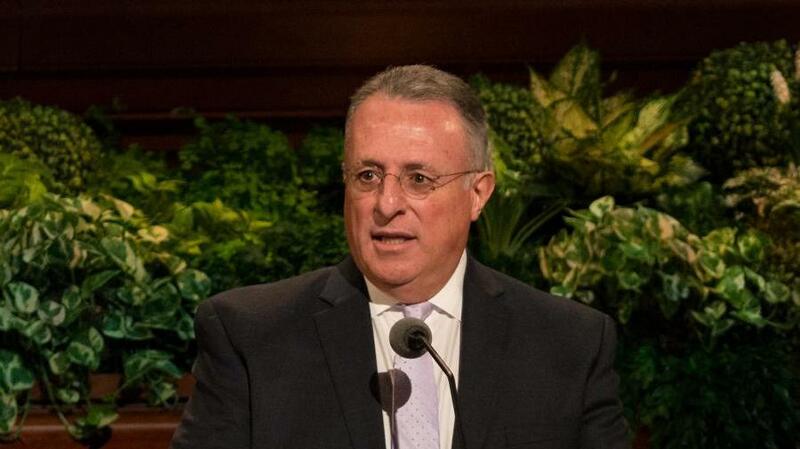 Years ago while serving as a mission president, I received a phone call from the parents of one of our beloved missionaries informing me about the death of his sister. 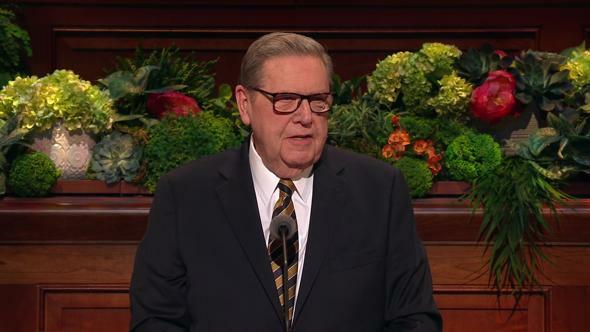 I remember, in the tenderness of that moment, that missionary and I discussed God’s marvelous plan of salvation for His children and how this knowledge would comfort him. 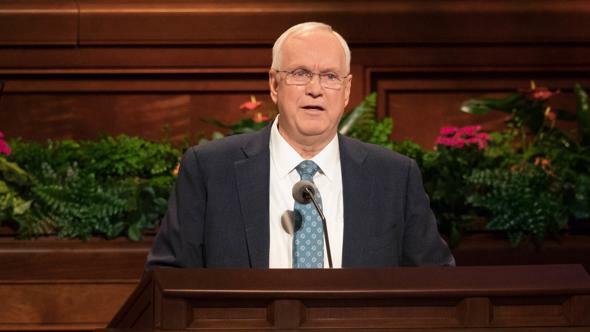 Although he was stunned and saddened by that adversity, this missionary—through his tears and with faith in God—rejoiced in his sister’s life. 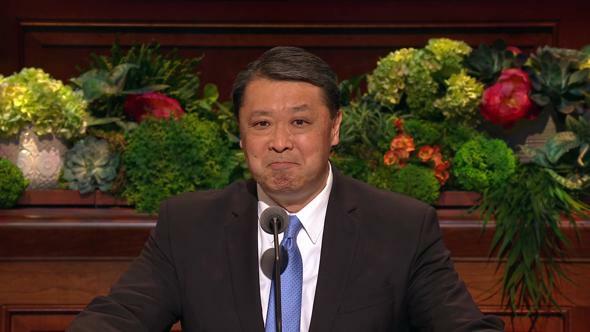 He expressed unwavering confidence in the tender mercies of the Lord. 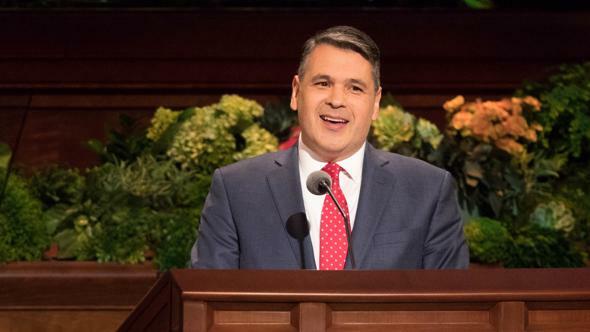 Resolutely, he told me that he would continue to serve his mission with all faith and diligence in order to be worthy of the promises that God had for him and his family. 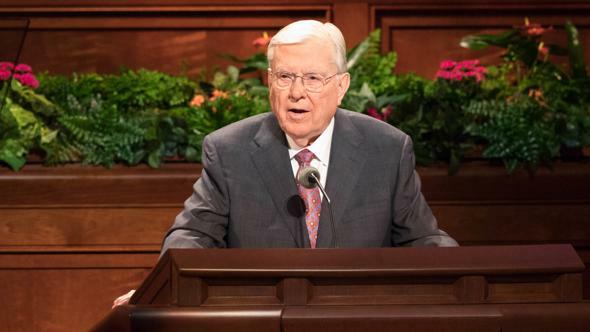 In this time of need, that faithful missionary turned his heart to God, placed all of his trust in Him, and renewed his commitment to serve the Lord with faith and with all diligence. In these moments of trial, the adversary—who is always on the lookout—tries to use our logic and reasoning against us. He tries to convince us that it is useless to live the principles of the gospel. Please remember that the logic of the natural man “receiveth not the things of the Spirit of God: for they are foolishness unto him.”12 Remember that Satan “is an enemy [of] God, and [he] fighteth against him continually, and inviteth and enticeth [us] to sin, and to do that which is evil continually.”13 We must not allow him to deceive us; for when we do, we falter in our faith and lose the power to obtain God’s blessings. If we are steadfast and do not waver in our faith, the Lord will increase our capacity to raise ourselves above the challenges of life. We will be enabled to subdue negative impulses, and we will develop the capacity to overcome even what appear to be overwhelming obstacles. This was what enabled King Limhi’s people to make a spectacular escape from their Lamanite captivity. 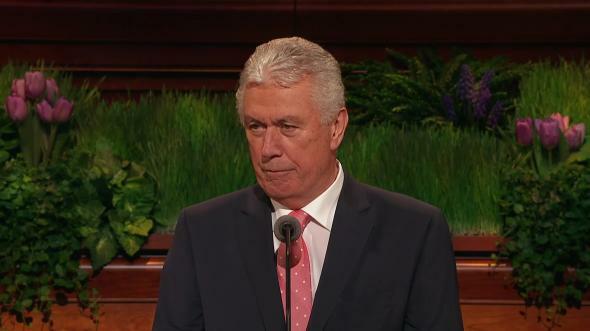 Brothers and sisters, I invite you to place all of your trust in God and in the teachings of His prophets. I invite you to renew your covenants with God, to serve Him with all your heart, regardless of the complex situations of life. I testify that by the power of your unwavering faith in Christ, you will become free of the captivity of sin, of doubt, of unbelief, of unhappiness, of suffering; and you will receive all of the promised blessings from our loving Heavenly Father. I testify that God is real. He lives. He loves us. He listens to our prayers in our moments of happiness and in our moments of doubt, sadness, and desperation. 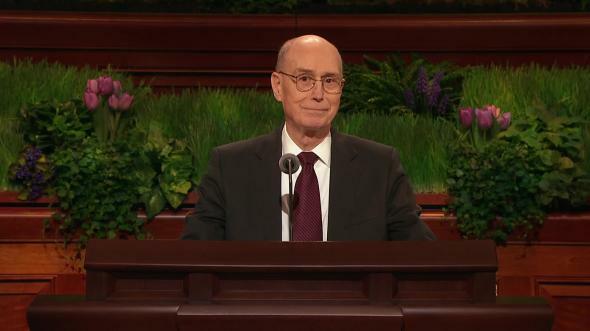 I testify that Jesus Christ is the Savior of the world. He is the Redeemer. If pain afflicts us, never mind; we will soon know who Thou art. If we listen to His voice, He will tell us by and by. I say these things in the sacred name of Jesus Christ, amen. See 1 Nephi 4:6–7; 2 Nephi 31:20. See 2 Nephi 27:23; Alma 37:40; Ether 12:29. See Doctrine and Covenants 58:3. “Not Now but in the Coming Years,” translated from “Agora Não, mas Logo Mais,” Hymns (Portuguese), no. 156.